Smart AI Video Analytics is changing the landscape of the manufacturing industry. iOmniscient enables traditional as well as modern manufacturing units to evolve into smart plants. 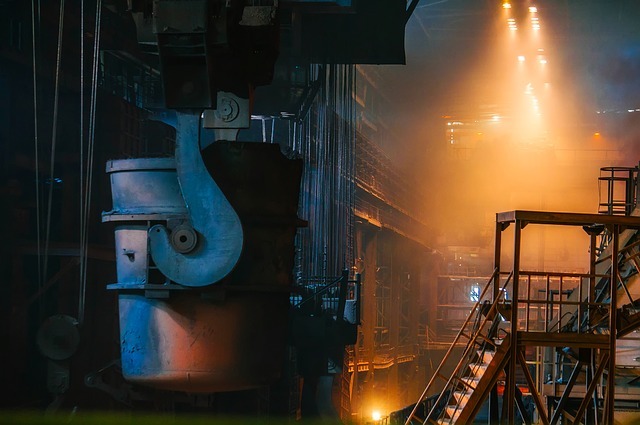 Our AI solutions convert your factory into a safer and more efficient workplace, without impacting your budget. Apart from operational excellence, manufacturing plants invest heavily on safety and security. At iOmniscient, we offer give an integrated solution that allows you to combine the requirements of multiple departments on to one single platform. iQ-Manufacturing is our world renowned smart integrated solutions for you. Using iOmiscient’s patented Artificial Intelligence solutions, manufacturers can now do more with less. All iOmniscient systems are armed with the Artificial Intelligence based Nuisance Alarm Minimization System (NAMS) to help eliminate false alarms while still maintaining detection accuracy.